Internet Cafés in Singapore might not have very good reputations. Most of the time, they are just boring rented units equipped with computers, a working Wi-Fi connection, and perhaps some snacks and drinks to keep you satiated. The Japanese, however, take their Internet Cafés very seriously. They are often associated with Manga Kissa (or Manga Cafés). @Bagus Gran Cyber Café in Shinjuku, Tokyo, is one such place, and a single visit there has completely changed our opinions of Internet Cafés. The place is hygienic, comfortable, and they even provide private cubicles for napping! Here are a couple of reasons Why You Should Visit @Bagus Gran Cyber Café In Shinjuku Tokyo At Least Once In Your Life. This April marks the first quarter of 2017 and it seems like this is going to be an exciting month for all of us! Whoever said Singapore is a boring place to be? Whether you are into art, music or fitness, this month’s events are sure to keep you busy and entertained. Highlights include the much anticipated Artbox flea market from Bangkok, Electric Run and Singapore International Jazz Festival. 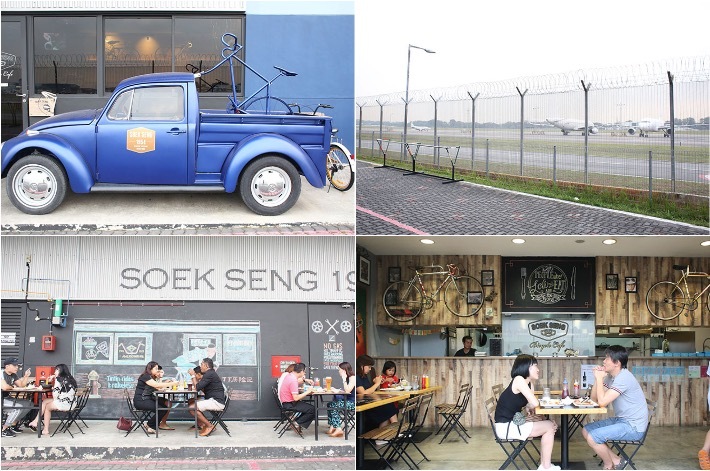 Soek Seng 1954 Bicycle Cafe is a hidden cafe that is situated far away from the hustle and bustle of the city. The owner is a vintage bike collector who proudly displays his beautiful vintage bicycles all around the cafe. Needless to say, we were all in awe of the cafe’s lovely interior. Besides that, having a meal at this bike cafe is a unique experience in itself. Diners are able to watch private airplanes take off from Seletar Airport which is located just beside the bike cafe. How cool is that?! 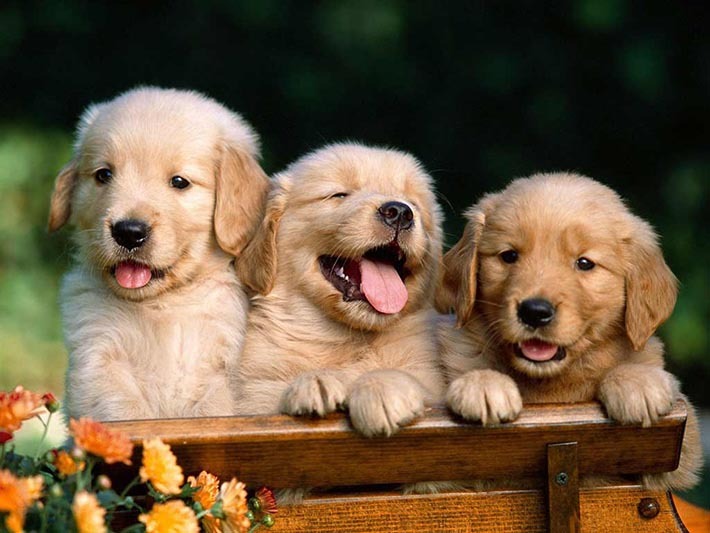 Dogs can never keep still as it is in their nature to keep themselves active when they get bored. Dog owners will know that it is important to engage with them and bring them out for walks frequently. Going out together with your pet strengthens your emotional bond and provides the necessary exercise to keep your dog healthy. If you are looking for some inspiration on how you can have more fun with your dog on top of the usual routine of going to the neighbouring park, we’ve got you covered with these 8 Fun Activities To Do In Singapore With Dogs. Raising kids in Singapore is not a cheap affair and a family meal can be costly, especially when you bring them to a good restaurant; even kids’ meals at many eateries do not come cheap. We often see parents sharing mains with their little ones—either to save money or to “not waste food”. More often than not, it’s the former. Fortunately, there are some restaurants in Singapore that have been generously offering free meals for children. Here are 5 Restaurants in Singapore Where Kids Dine For Free. Acme Bar & Coffee at The Troika is located in Kuala Lumpur City Centre. The stylish cafe caters mostly to tourists and professionals working around the area and its sophisticated interior exudes an air of elegance. Yes, it is one of those places to see and be seen. Think floor-to-ceiling windows where natural light is filtered in, clean lines and comfortable cushioned chairs to encourage customers to linger on for a leisure chat with their companions. 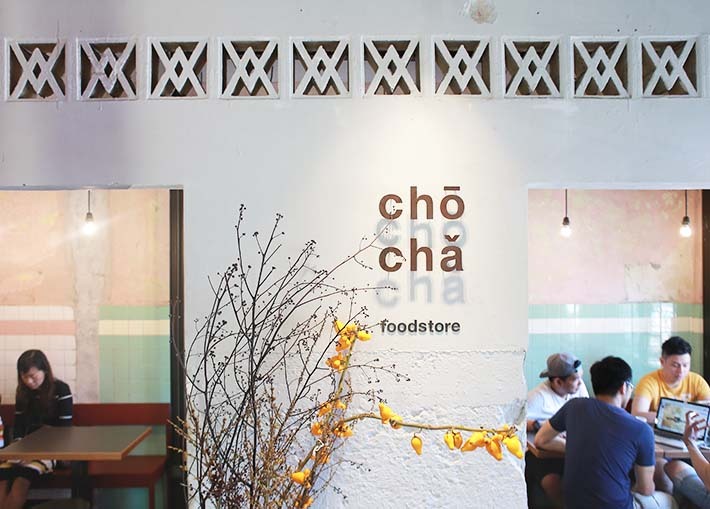 There is no lack of good cafes along Petaling Street in Kuala Lumpur and besides the popular Merchant’s Lane, one up and coming dining establishment joining the cafe scene is Chocha Foodstore. Although the cafe is housed in a rundown building, we fell in love with it at first sight with the charming retro interior and impeccable attention to details. Beyond that, food on Chocha Foodstore’s menu consists of local favourites that come with a creative twist. Loft hotels are increasingly popular. Instead of conventional one-floor rooms, many are instead turning to these duplex rooms as a place to unwind from work stress or even for staycations. Offering a spacious living environment styled with contemporary designs, spending a night in a loft room is ideal for a special occasion (such as Valentines Day, hint hint). For those who are searching for a reasonably priced loft room to spend a night or two, here are 7 Loft Hotels in Singapore You Must Try For An Unforgettable Staycation.